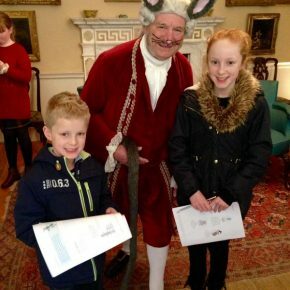 Roger Ward, senior guide at Fairfax House, has been announced as the winner of the 2018 Culture Awards ‘Inspirational Teacher of the Year’. 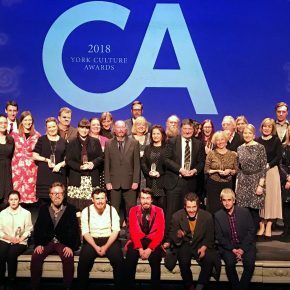 The awards took place at York Theatre Royal on the evening of Monday 19 November to a packed audience drawn from the cultural sector across the City and beyond. 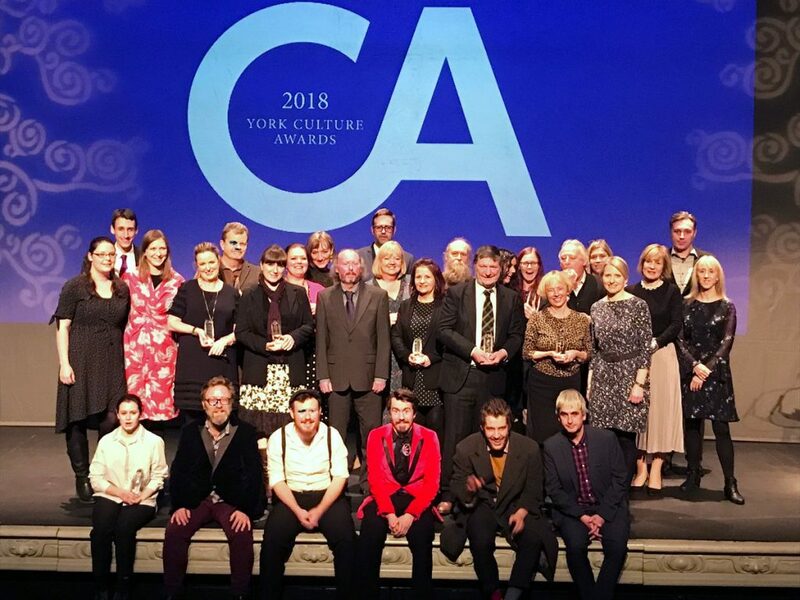 Sponsored by Yorkshire Education, this award category recognises a York-based teacher for their inspirational approach to developing creative talent, and in Roger’s case, the outstanding, individual and entirely voluntary contribution that he has made (and continues to make) to the professional standing, success and high public acclaim of Fairfax House. 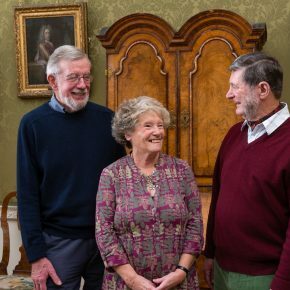 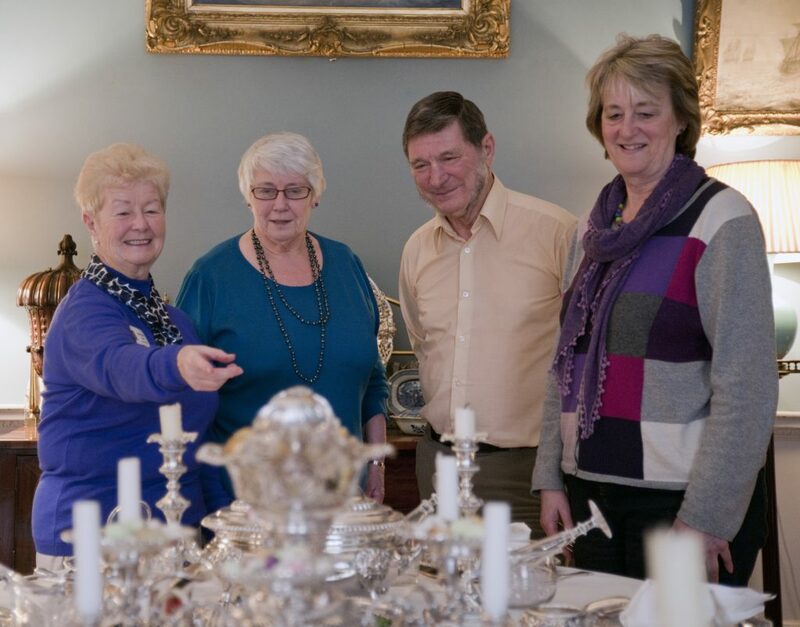 Across the past decade, Roger as Senior Guide at Fairfax House, has been dedicated to educating and communicating what makes this the finest Georgian townhouse in England. 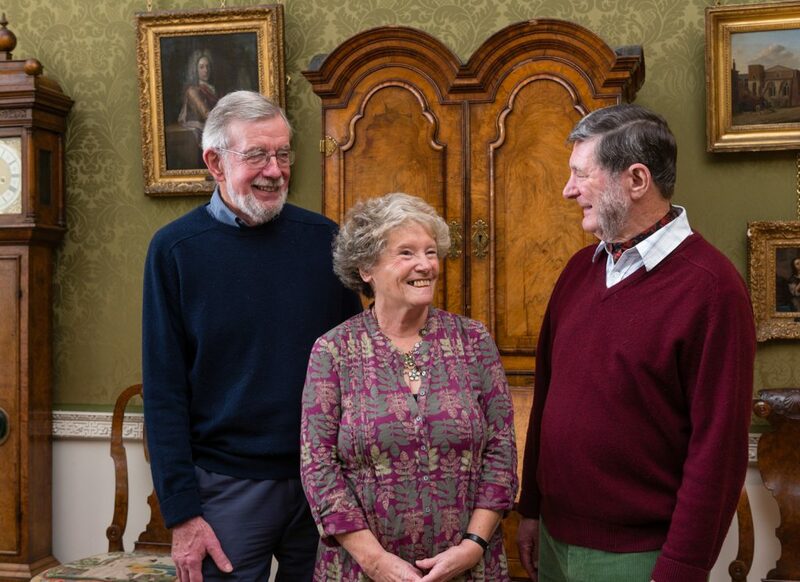 Roger’s behind-the-scenes work has helped transform a story of bricks and mortar into one of people, place and life. 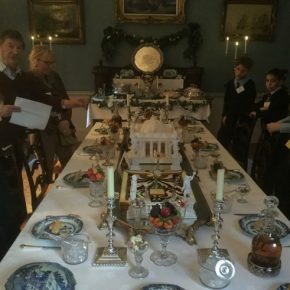 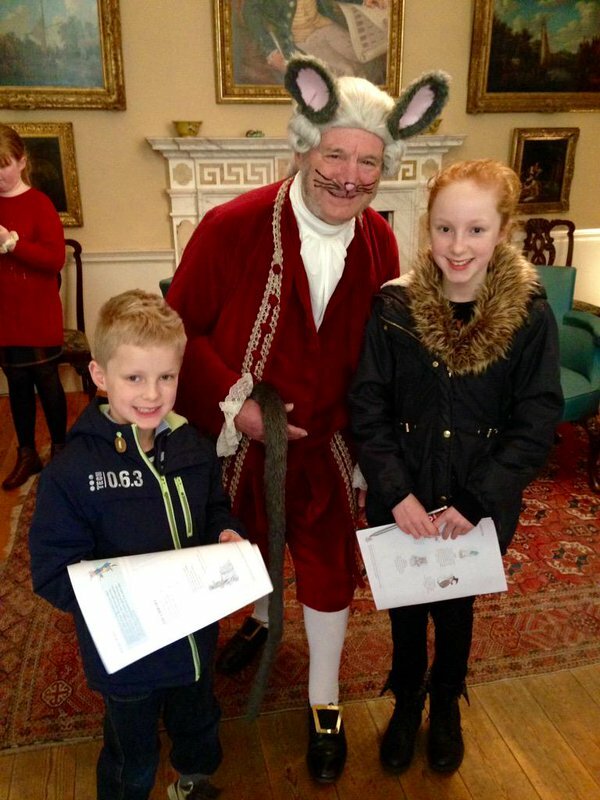 Through the museum’s volunteer training programme, which he pioneered in 2010, he nurtures this self-same passion in new generations of room stewards, interpreters and guides. 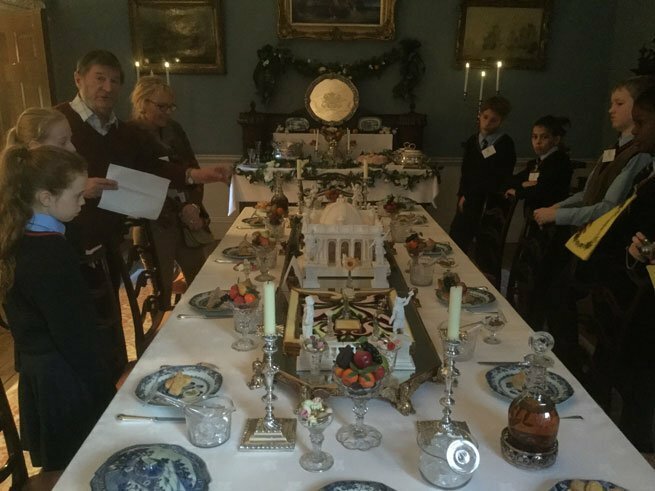 This transformed the museum’s volunteering philosophy and by sharing his passion, knowledge and ability to communicate across all ages and backgrounds Roger’s courses have inspired over 100 volunteers to take forward his creativity and enthusiasm. 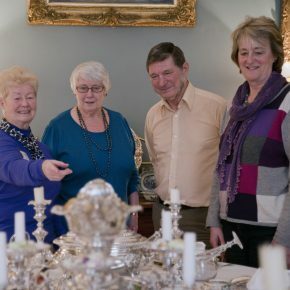 Roger’s method of teaching in small groups, within the museum itself, helps to forge new friendships and enables support networks to be established. 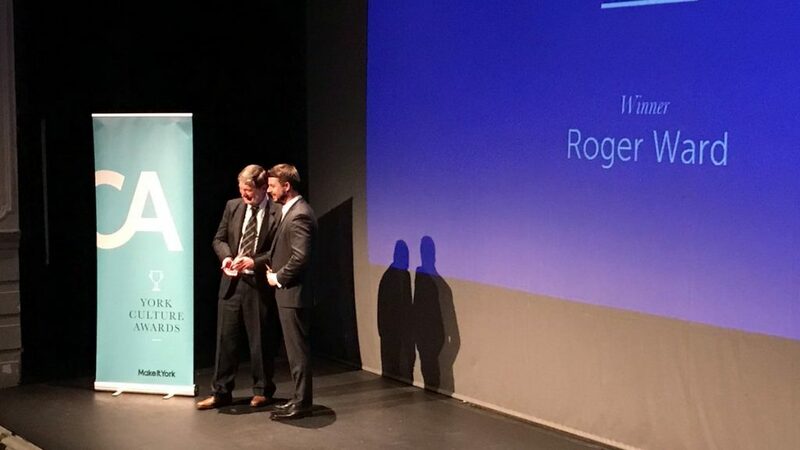 Through Roger’s training and continued mentoring, many of our volunteers have found new confidence and sense of purpose. 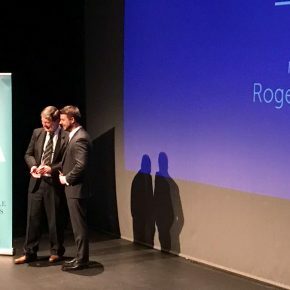 Roger also works closely with schools, including Takeover Day, giving young people the opportunity to have their ideas and voices heard.